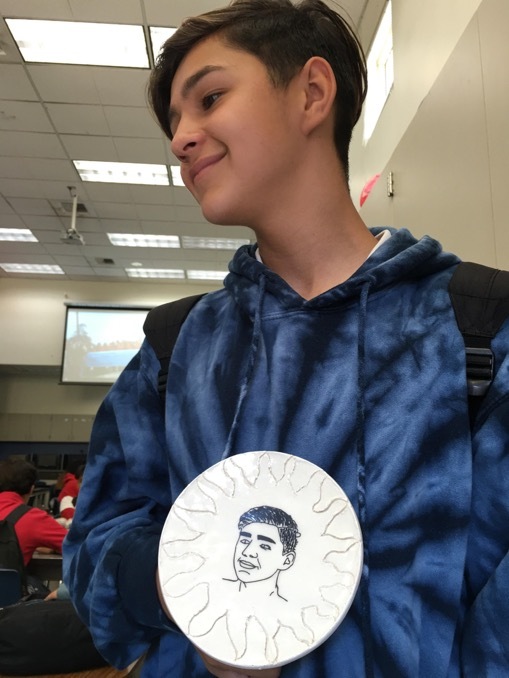 Naomi Kadinoff, Villa Fundamental School Art Teacher, created a 2-year visual art program which provided her students a unique, highly engaging opportunity to integrate digital technology with hands-on-art. 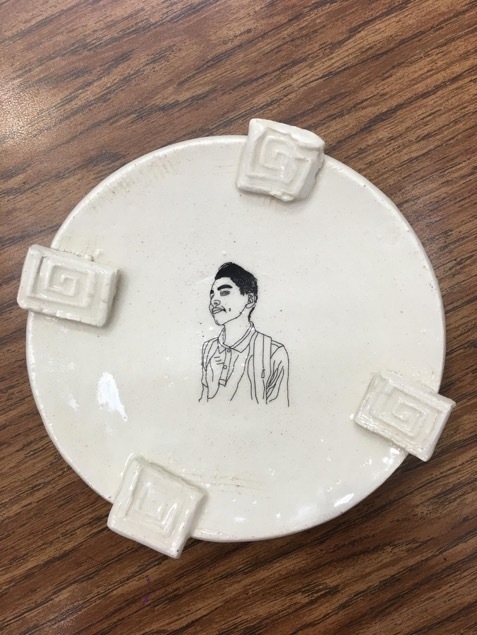 The creative process resulted in permanently imprinting students’ self-portraits onto glazed ceramic forms. 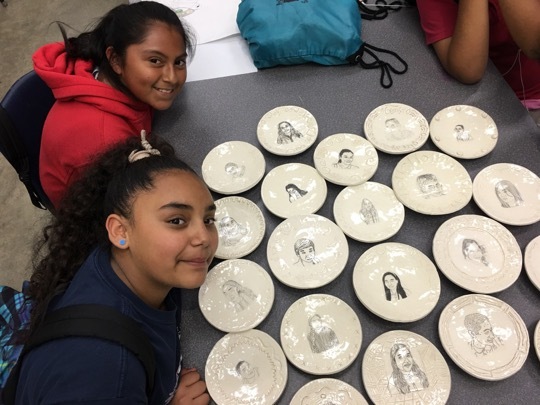 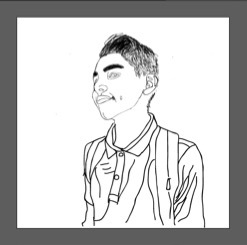 Year two of the grant will feature their display at a District-wide exhibition in downtown Santa Ana as the students work collaboratively, combining their ceramic self-portraits into a large-scale work of art.